Great news for QLD, NSW, WA, NT & SA Kids! 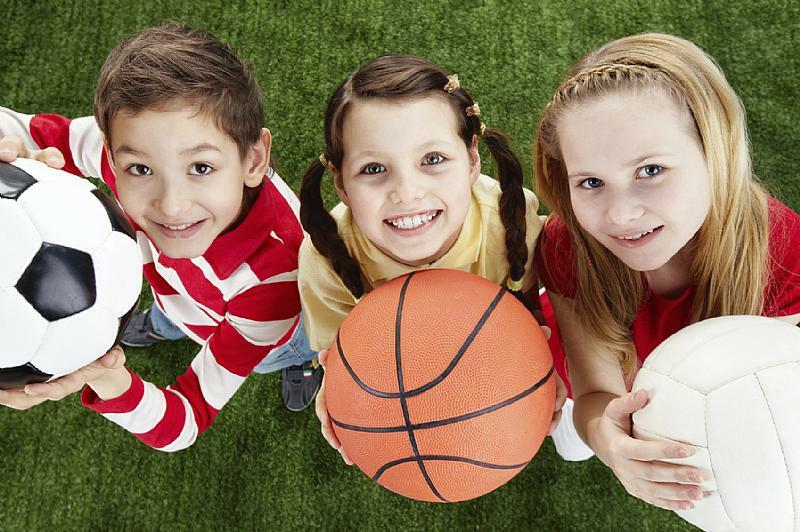 Do you have school-aged kids who participates or would love to participate in after school sports? Some Active Kids rebates have recently been announced and best of all in many States they are not means tested! It can be difficult to find the extra funds (and let’s admit it, sometimes the motivation) to get our kids to do activities outside of school. The government have a great initiative to encourage our kids, and our wallets, to get involved. Each school-aged child is entitled to a voucher toward membership with various clubs (dollar amount varies in each State) and this can be toward registration fees for sport or swimming lessons on a school day or the weekend. Here’s what it is called for each State. Click on the state name for more information. VIC – We were unable to locate anything, but we found this website showing grants that some clubs and children may be eligible for. TAS – We were unable to locate anything, but we found this website showing grants that some clubs may be eligible for. ACT – Our research hasn’t been able to find anything but if you know of any initiatives for this State (or any others) please share with us below. We would love to get more kids out there and active!